Arriving in elegant, bilingual editions beautifully translated by Rachel Careau, The Attraction of Things and Story of Love in Solitude are the first two books by Roger Lewinter to be published in English. Although written in the 1980s, these works seem anything but dated. Instead they feel immune to literary fashion. They exert the fascination of something done carefully, even exhaustively, for its own sake rather than to please anyone else. Whereas Story of Love in Solitude is a group of small stories, The Attraction of Things is a continuous narrative (more or less) of a man seeking (or stumbling upon) enlightenment. Rachel Careau performs a heroic feat with her translation, capturing the subtle gradations inflaming Lewinter’s various passions. A melody […] sinuous, secret, haunting and, finally, dazzling. A book that confounds the distinction between fiction and autobiography. …us[es] language to alchemize the ordinary into something extraordinary. It takes some patience to walk with Lewinter through these passages, but if you do stay with him, you might arrive at that gem you have been looking for, or one that you weren’t even aware you needed. Lewinter unquestionably brings a lot of gravitas to a brief, abstracted tale. A provocative, sometimes-baffling set of riffs on inanimate objects and death, in that order. 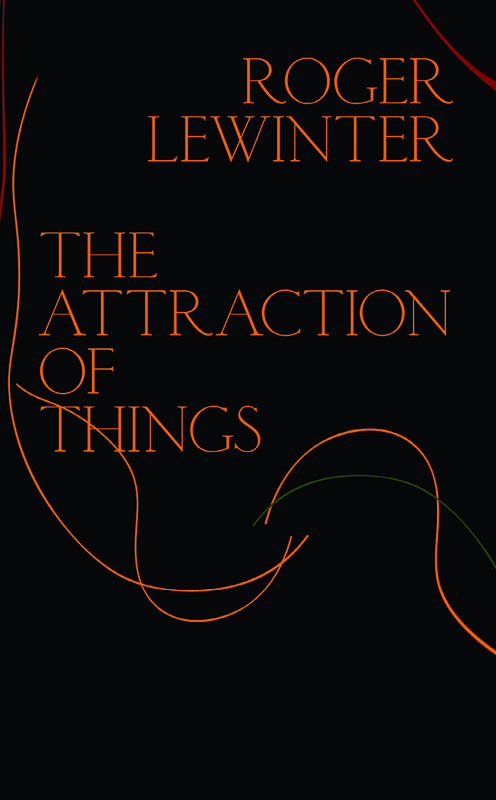 You absolutely must read Roger Lewinter, beginning with two perfect narratives: The Attraction of Things and Story of Love in Solitude. Roger Lewinter’s works, both humanly touching and artistically innovative, are spectacularly individual. Obsessively, and in the most incisive detail, they portray some of the crucial events and ideas of his life in prose at once headlong and passionate in its pacing, and tight and cerebral in its articulation. In this volume, Lewinter’s highly intricate syntax, which necessarily so closely reflects and reproduces his complexly layered thinking, has been meticulously and eloquently recreated by Rachel Careau in her masterful translation.